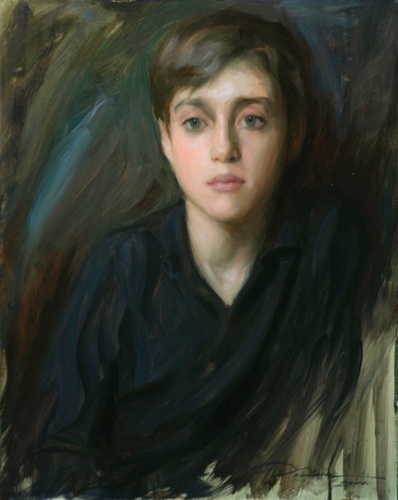 Dorian Vallejo, whom we have spoken of here before, is holding a portrait painting workshop next month in New Jersey, May 28th through the 29th. 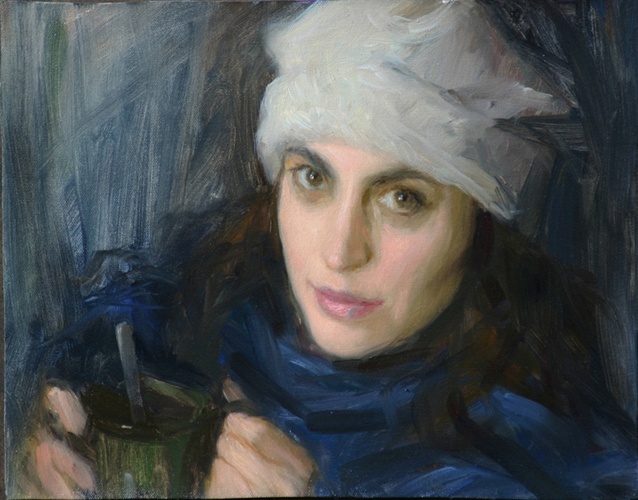 I can personally attest to Dorian's teaching abilities, and strongly recommend that anyone on the East Coast who is interested in realist painting look into it further. 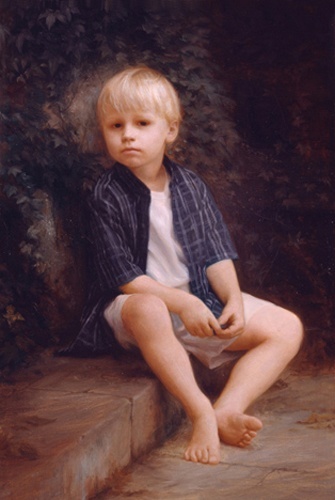 I honestly believe Dorian is one of the finest portrait painters working in the United States today. The workshop is two, 7 hour days, and includes demos as well as one-on-one instruction. Workshops of this nature have a limited class size, and tend to fill up quite quickly.